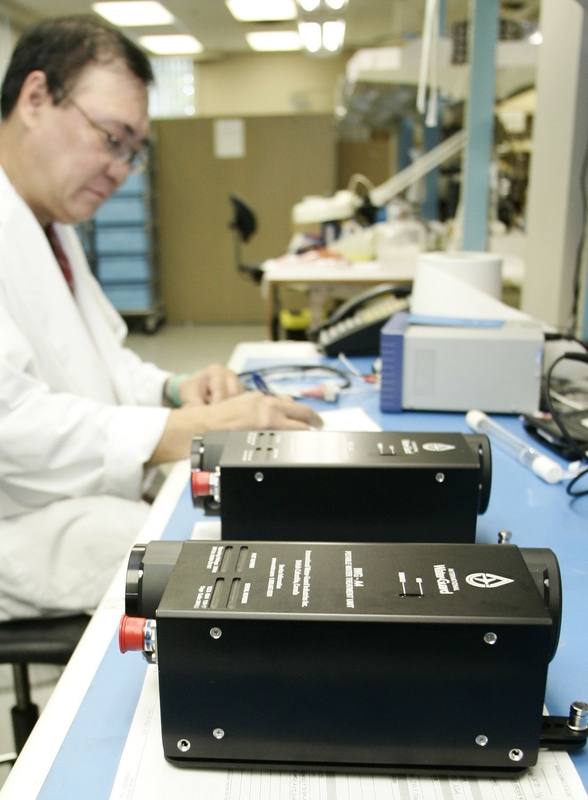 At IWG, we pride ourselves on being the leading water system component suppliers to the business aviation industry. Even more – we care about the life of our products, whether it’s from the beginning of an OEM’s green aircraft installation or an upgrade on a refurbished corporate aircraft at a Maintenance & Repair Organization. We understand that timing and cost is critical when an aircraft is due for maintenance or an upgrade. That’s why IWG is prepared to provide MRO facilities with a quick lead-time and cost-effective solution. Our range of UV water treatment units, tankless water heaters, and water pumps are significant features to any aircraft’s water system, especially when it’s at the MRO level. An aircraft’s water system is always a top priority – and so is the health of passengers and crew. Choose to ensure that your on-board water is safe from pathogens and illnesses with IWG’s UV water treatment units at an MRO facility. IWG offers several types of UV water treatment units –at the water tank exit or point of use – in order to ensure that any type of business jet is protected. In addition, IWG provides key solutions to MRO’s that require an aircraft’s shower upgrade. In 2011, IWG acquired the Keltech Aviation Water Heater and has continued to support its customers in the field. IWG also developed two product lines of on-demand, tankless water heaters that are the ideal candidates for shower applications on narrow and wide body refurbishments. It’s never too late to upgrade your aircraft’s water system with IWG’s products. View our product offering to learn more or contact sales@water.aero and our team will be happy to assist you.